In the Advanced Level, the voice and speech exercises continue at a new level and now they are applied to a variety of texts. The new material is challenging but with the foundation of the First Level, the students are ready for these challenges. 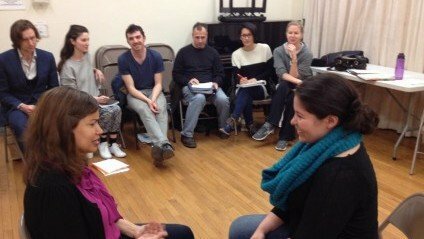 These advanced texts train the actor with tools to use when speaking commercial copy, as well as what to do for an audition when you have very little time to prepare. 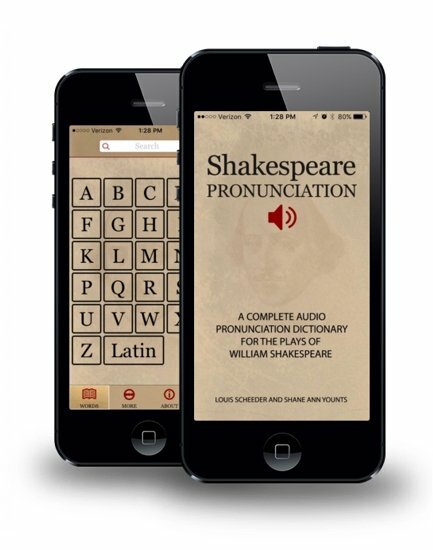 The techniques can also be used for audio books, voice-overs, television or film scripts or any modern play. The Advanced Level also includes working on the speeches from William Shakespeare’s plays. Technical exercises are taught on scanning the verse line, how to use antithesis, how to find the spine of a thought, (and what to do with the parenthetical part of the spine), how to build a series of images, how to build a list, and where to breathe. All of the technical tools that have been learned from the First Level to the Advanced Level are applied to this heightened language. The monologues from Shakespeare are always acted, never recited.